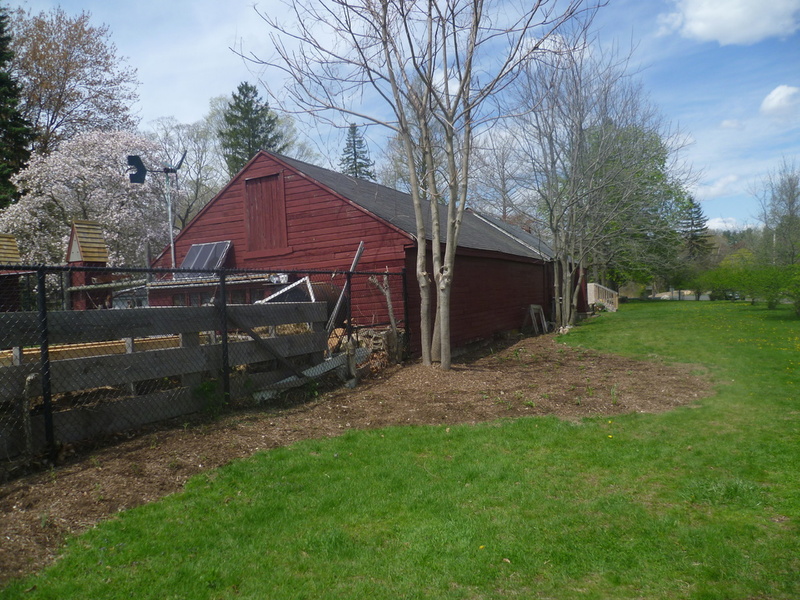 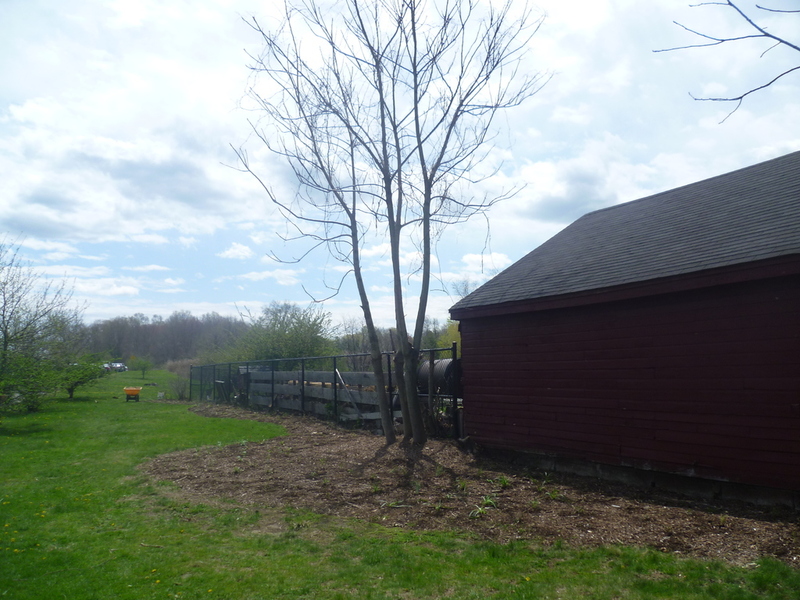 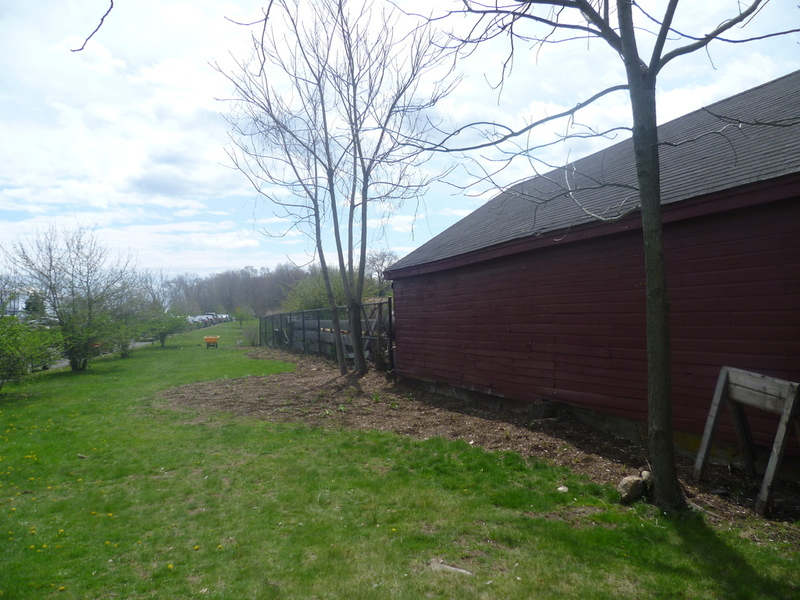 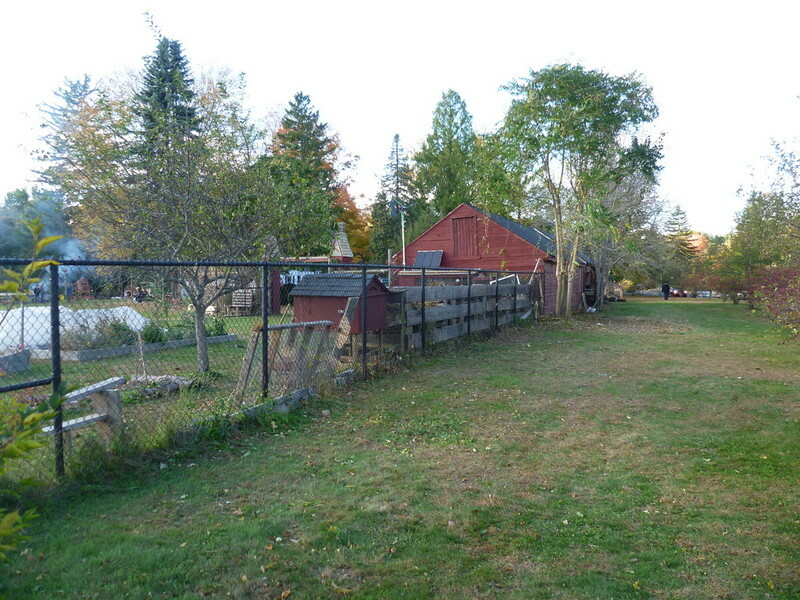 The Wakeman Town Farm in Westport is an organic demonstration homestead created to educate the community about local food production, responsible land stewardship, and sustainable landscape practices. 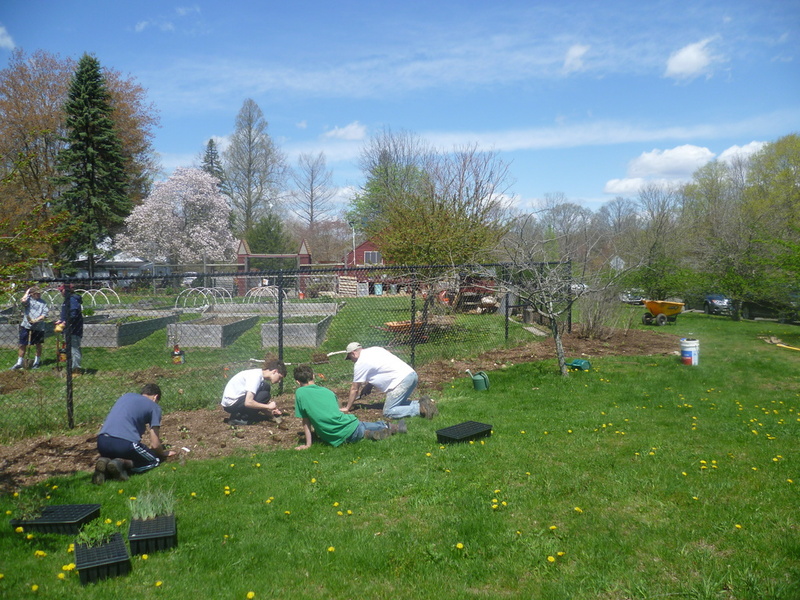 Activities include educational workshops, student internships, hosting after school environmental clubs, children's summer camp programs, growing fruits and vegetables, animal husbandry, providing a farm stand and CSA pickup location. 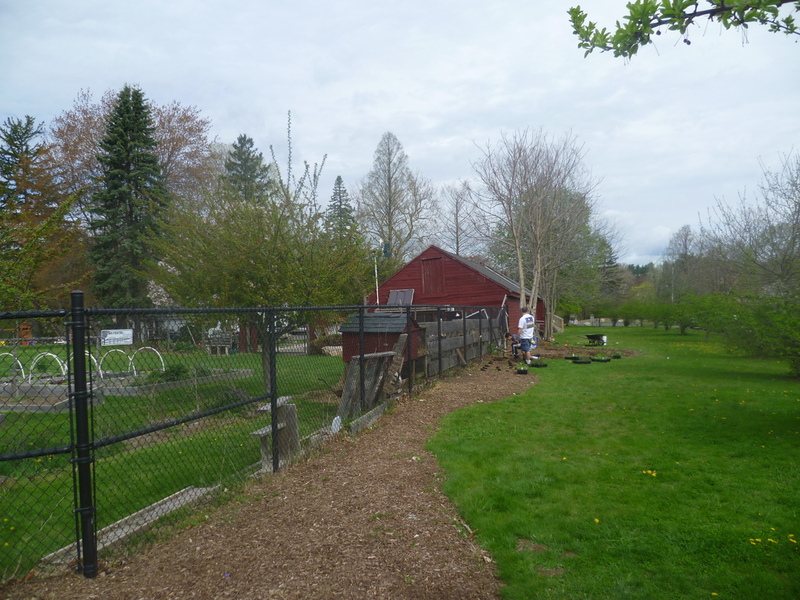 Started in 2010, the farm has expanded its programs and events every year since. 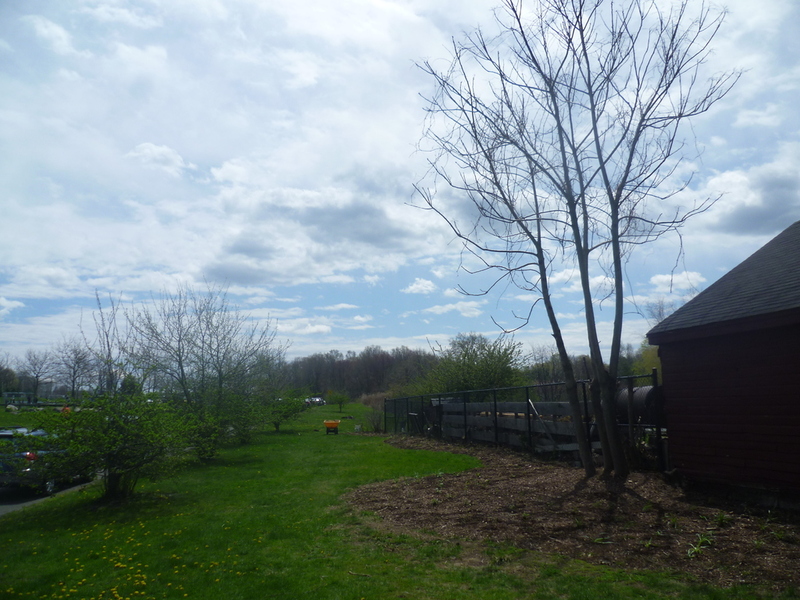 With the majority of the farm's small lot now filled with raised beds for vegetables and other crops, efforts are now focused on enhancing the adjacent ecosystem to benefit pollinators and native bird species. 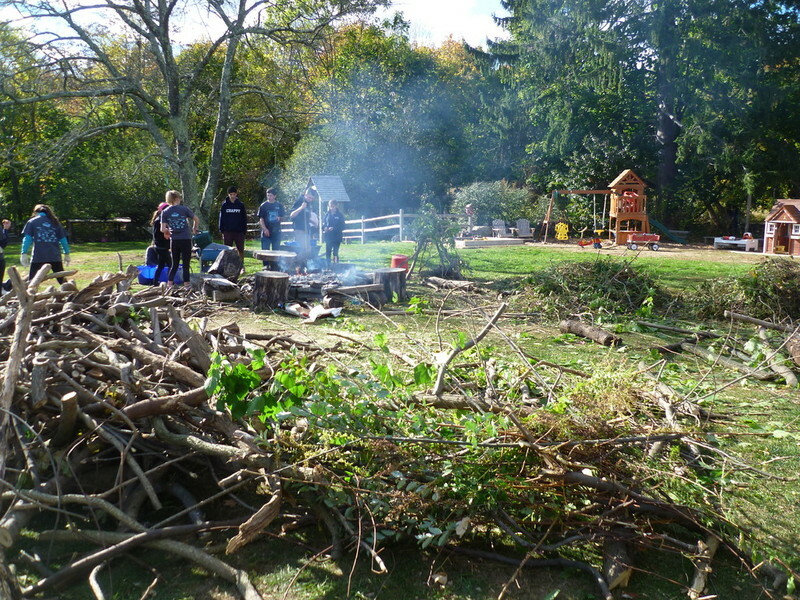 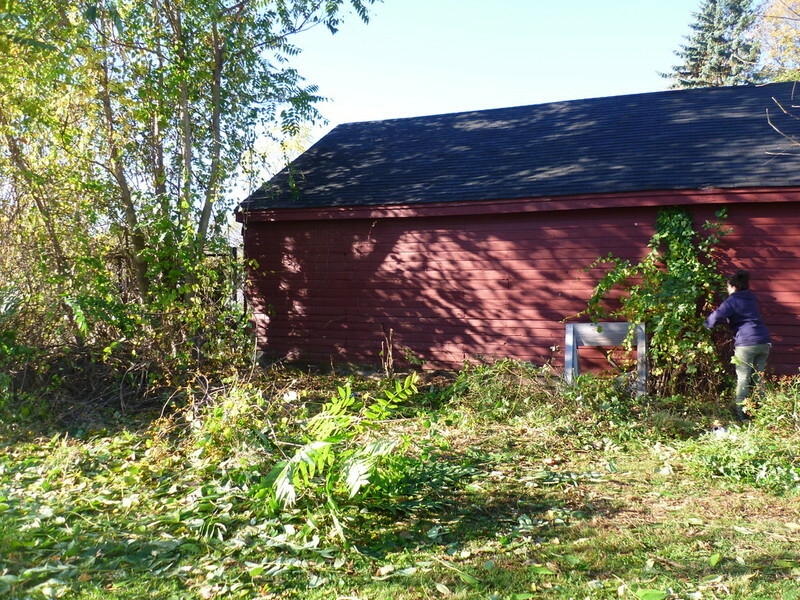 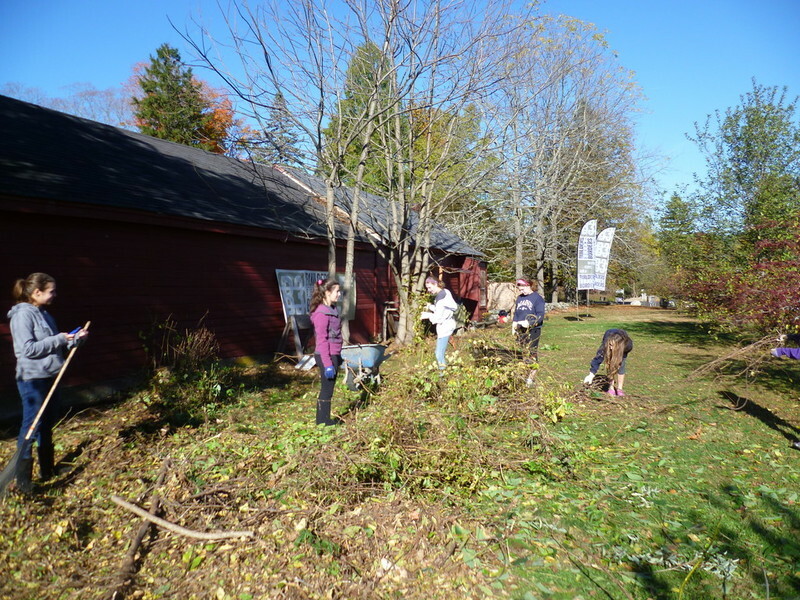 In the Fall of 2013, members of the farm, along with over 200 volunteers from Builders Beyond Borders, helped extirpate and remove noxious invasives such as Oriental Bittersweet, Porcelainberry, and Autumn-olive from the perimeter of the farm. 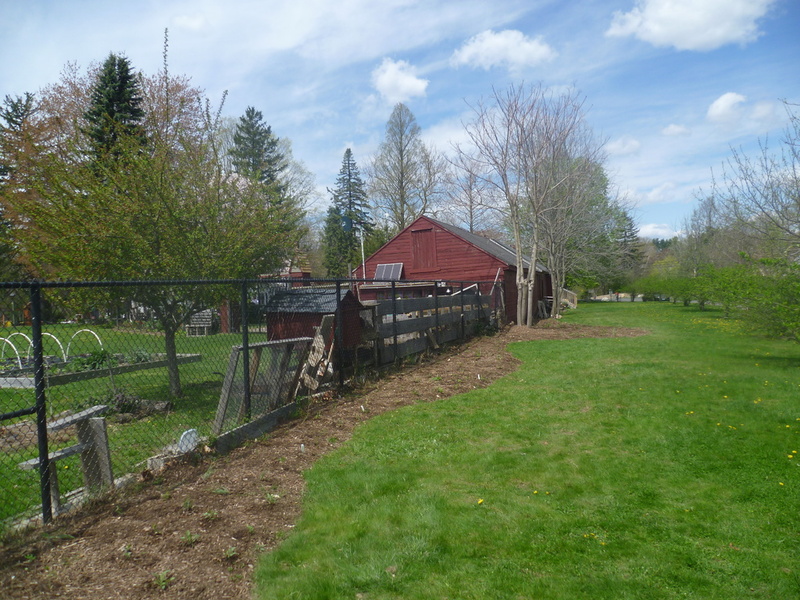 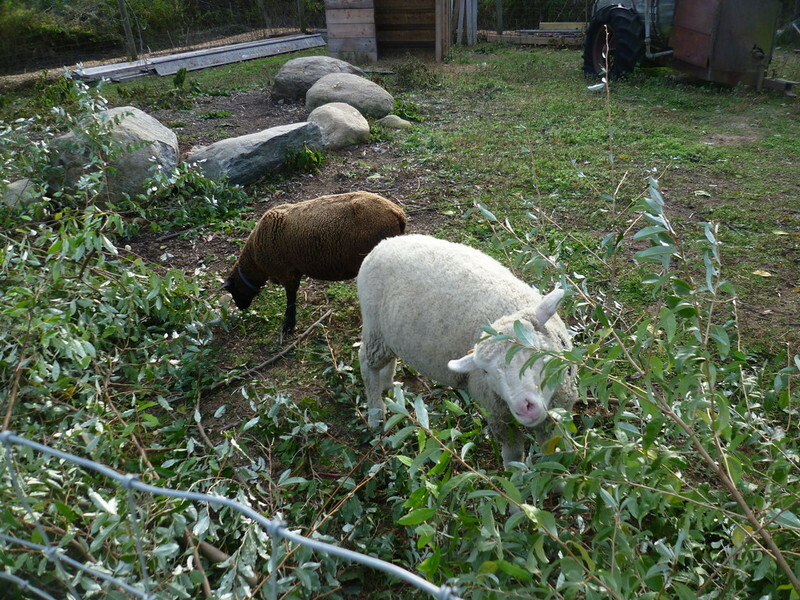 Additional information about the farm and its programs can be found here. 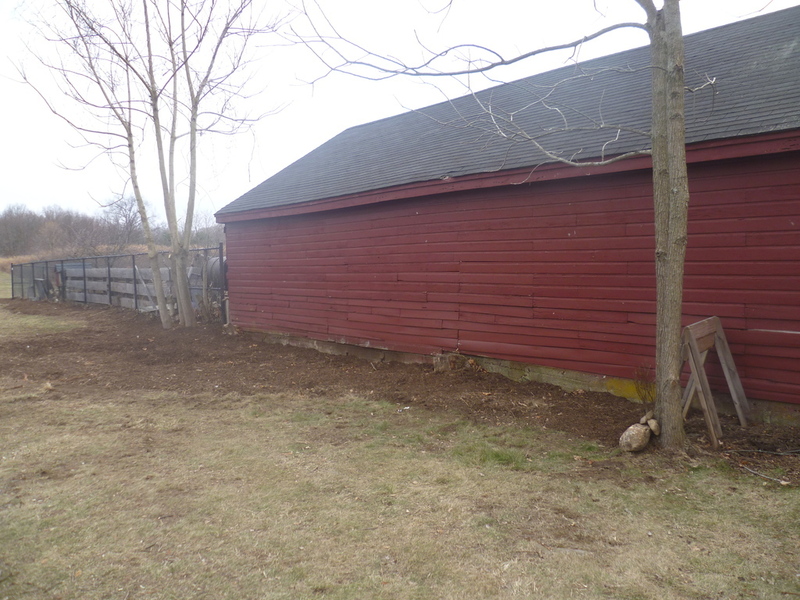 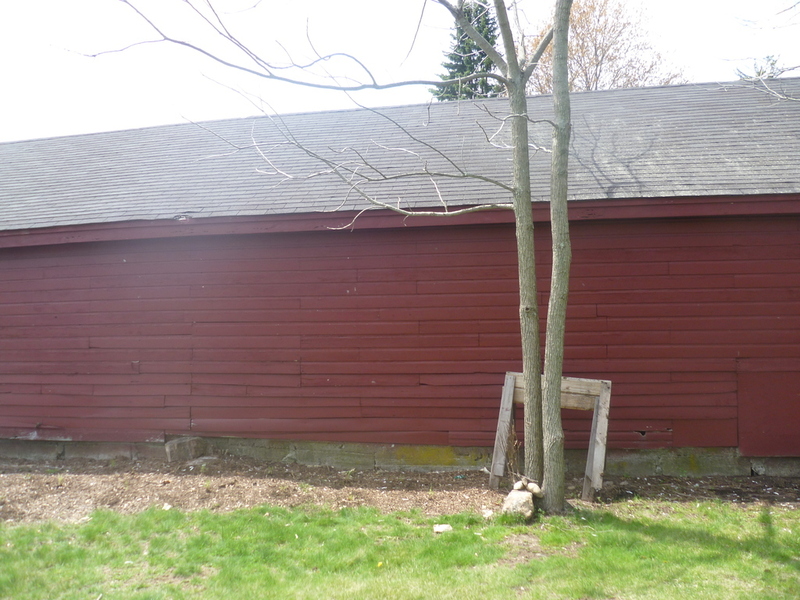 In Spring 2014, the Farm sheet-mulched to area to preapre it for planting. 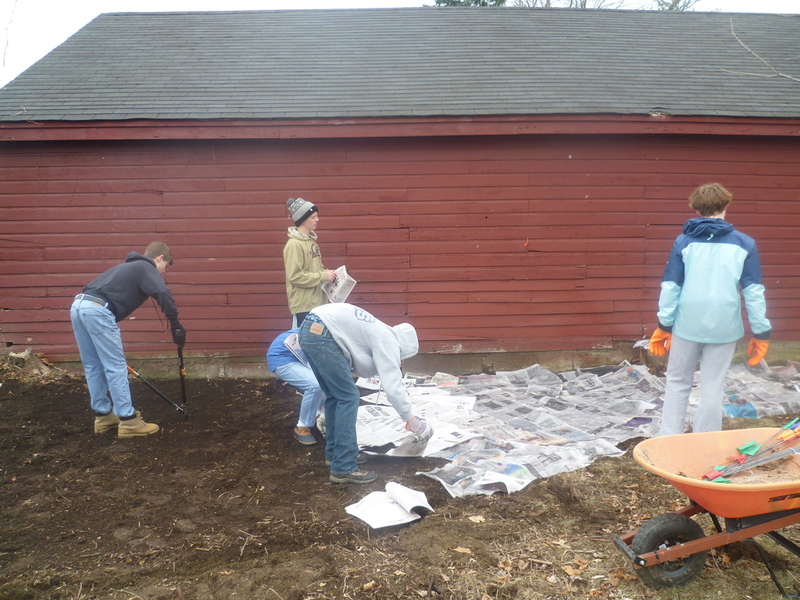 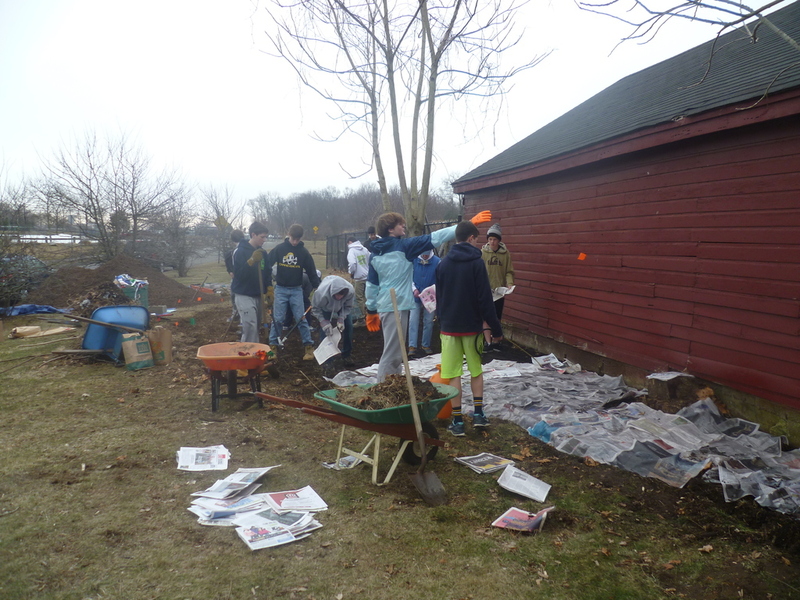 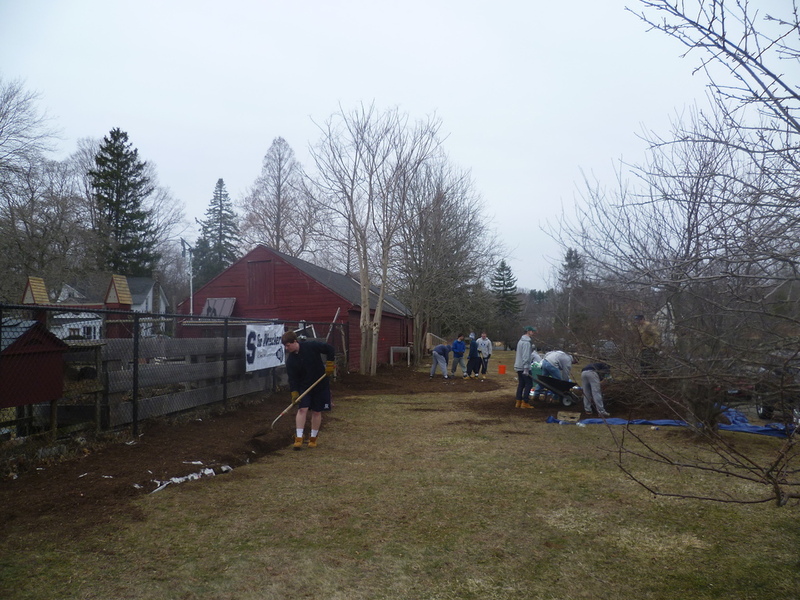 Volunteers from the Service League of Boys (SLOBs) provided the labor. 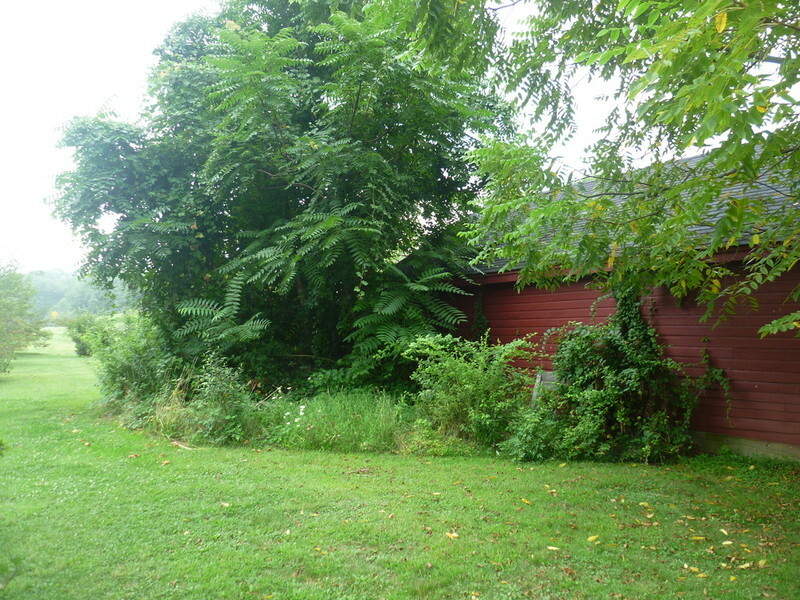 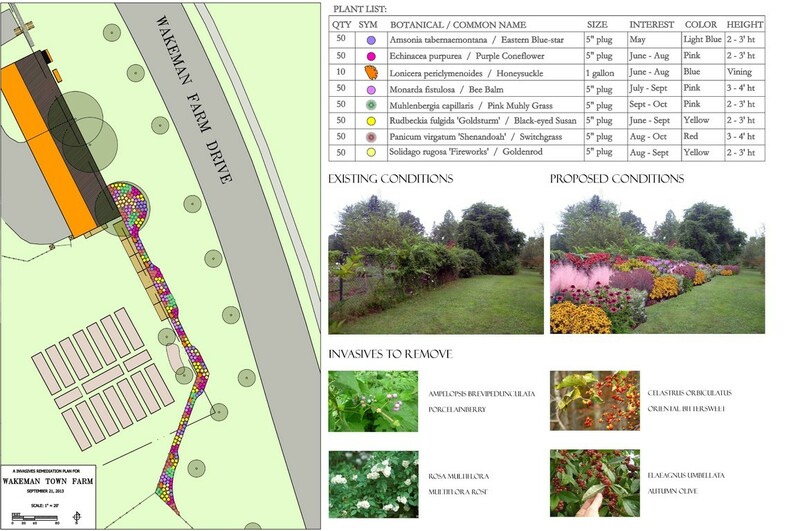 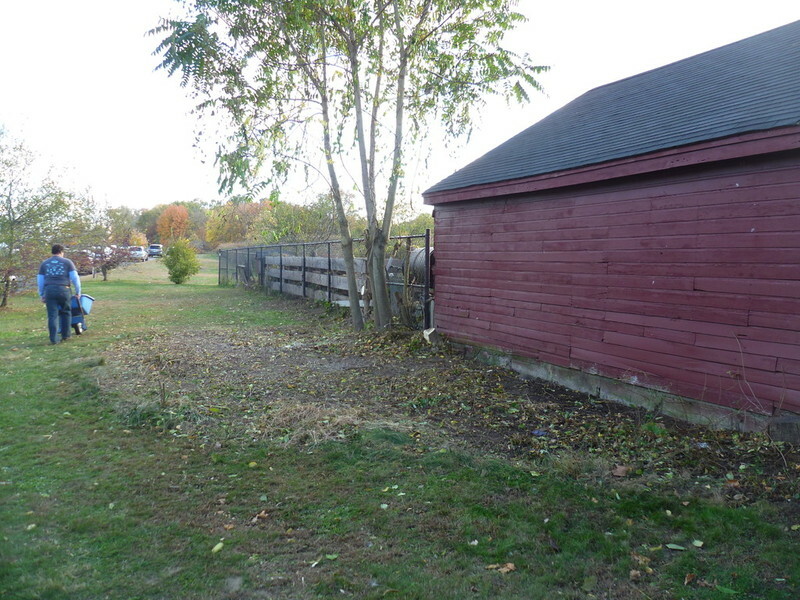 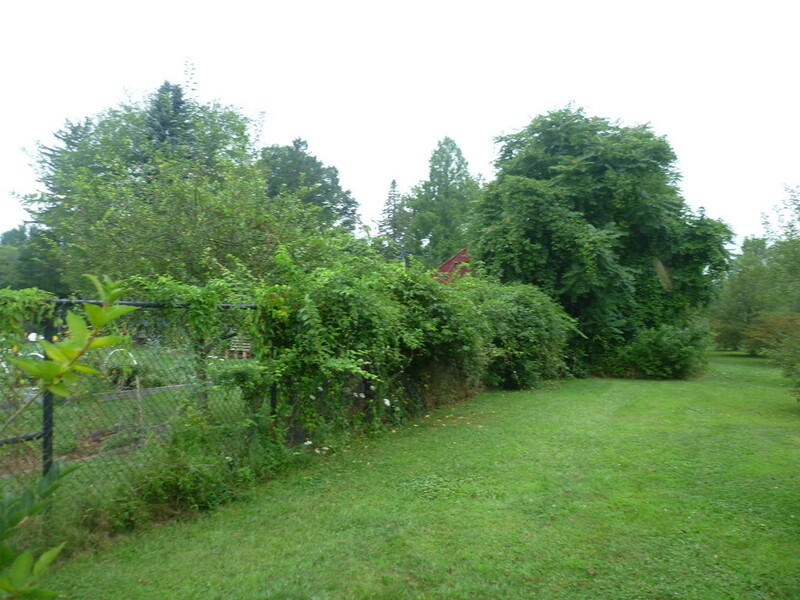 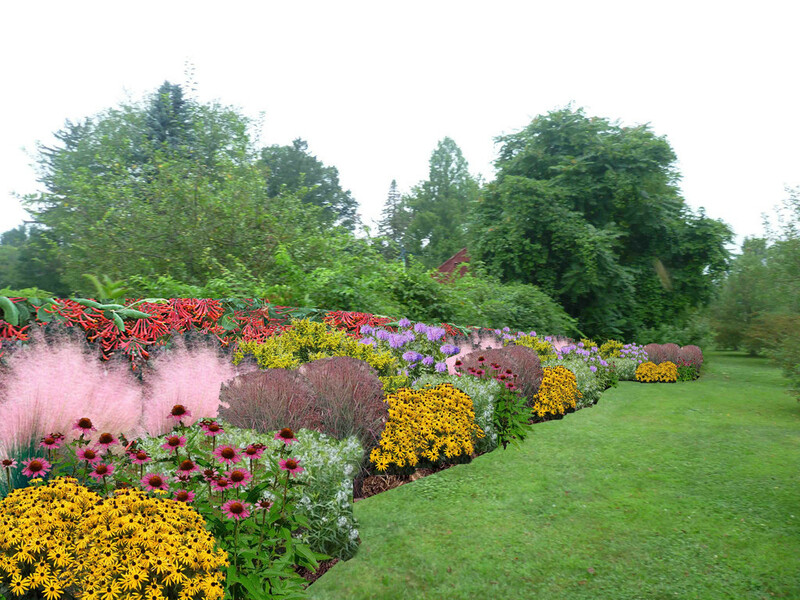 Native meadow plants were ordered based on the conceptual plan prepared. 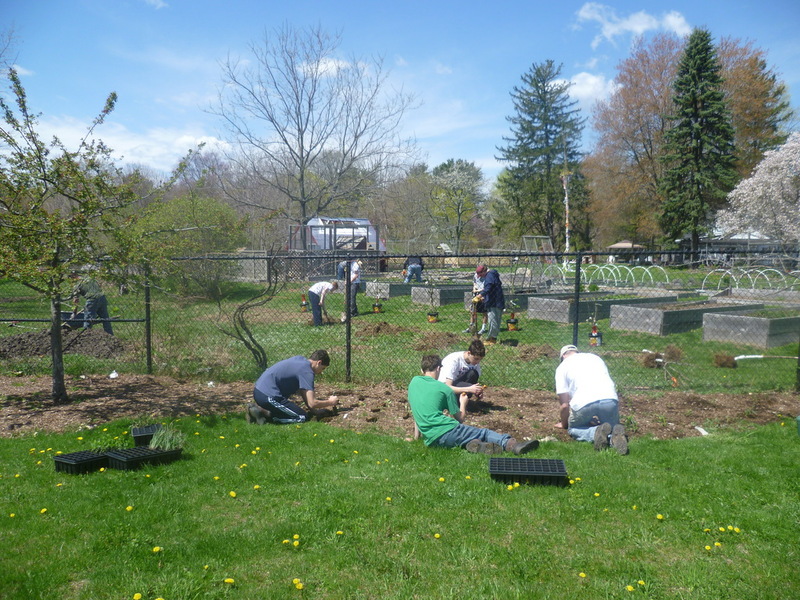 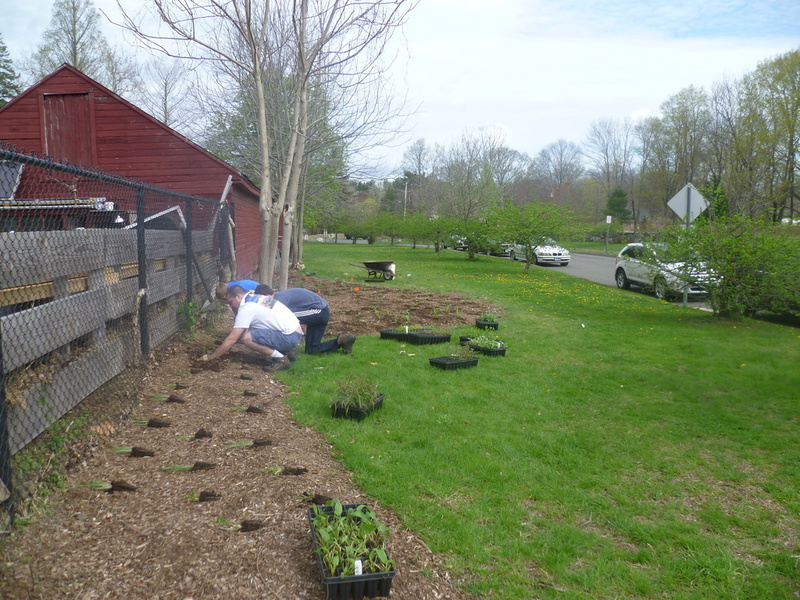 In May 2014, nearly 800 plugs were planted by volunteers to create a native pollinator meadow buffer. 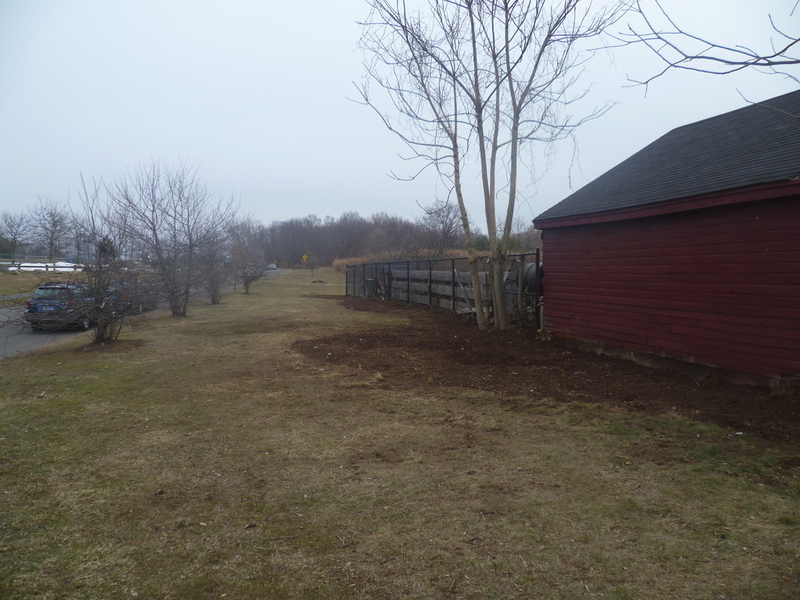 As the wildflowers and grasses mature, they will also compete and shade-out the existing invasive species which previously colonized the area.